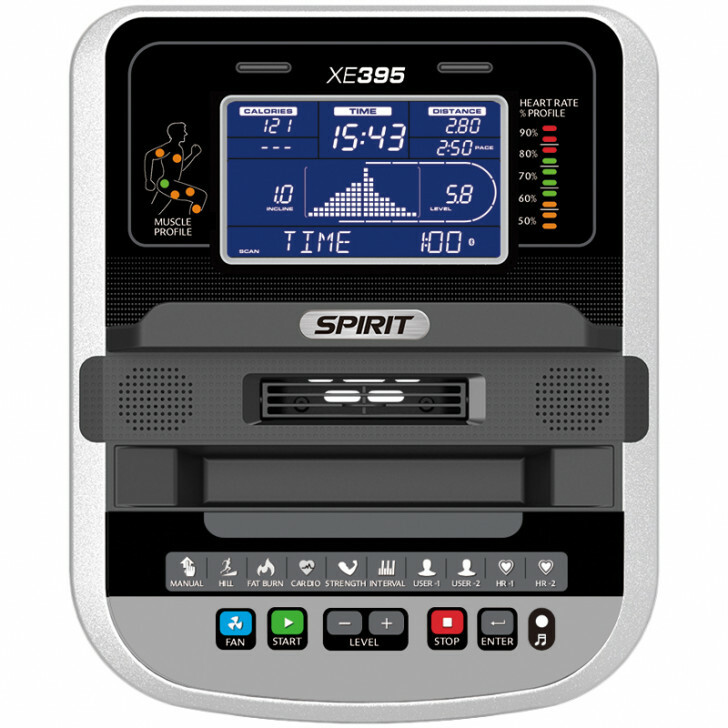 The XE395 was designed with 20 levels of electronic incline and 3 foot pedal angle settings to keep your workout challenging and effective. 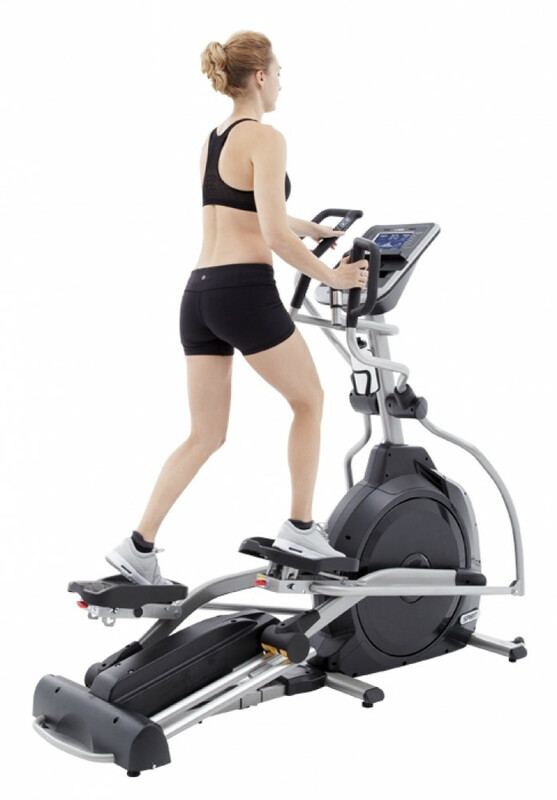 Proper ergonomics and biomechanics, a solid feel, important workout data feedback, and effective programs will help you stick with your exercise routine and achieve your long term fitness goals. Maximum User Weight	 400 lbs.